For more things to do, photos, maps, and more tourist information, you can read our Netolpitiya online driving holiday planner . Chennai (Madras), India to Netolpitiya is an approximately 9-hour flight. You can also drive. In January in Netolpitiya, expect temperatures between 36°C during the day and 26°C at night. Cap off your sightseeing on the 1st (Thu) early enough to travel to Mirissa. 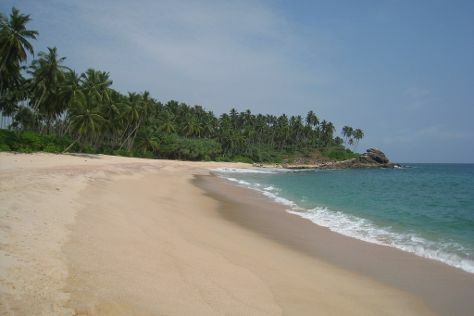 The fishing town of Mirissa has developed into a notable tourist destination. On the 1st (Thu), stroll through Mirissa Beach and then get outside with Outdoor Activities. Get ready for a full day of sightseeing on the next day: soothe aching muscles at some of the top local wellness centers, stroll through Unawatuna Beach, and then kick back and relax at Jungle Beach. To find traveler tips, reviews, other places to visit, and more tourist information, read our Mirissa online journey builder . Traveling by car from Netolpitiya to Mirissa takes 1.5 hours. Wrap up your sightseeing on the 3rd (Sat) to allow time to drive to Kosgoda. 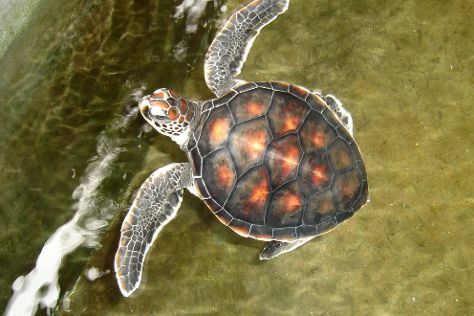 Start off your visit on the 3rd (Sat): tour the pleasant surroundings at Bentota Beach and then look for all kinds of wild species at Kosgoda Sea Turtle Conservation Project. To see maps, ratings, reviews, and more tourist information, read our Kosgoda trip builder website . Drive from Mirissa to Kosgoda in 1.5 hours. Alternatively, you can do a combination of train and taxi. Wrap up your sightseeing on the 4th (Sun) early enough to drive to Pinnawala. The main attraction in Pinnawala is undoubtedly its elephant orphanage. Kick off your visit on the 4th (Sun): look for all kinds of wild species at Millennium Elephant Foundation and then look for all kinds of wild species at Pinnawala Elephant Orphanage. To find traveler tips, ratings, photos, and other tourist information, read our Pinnawala day trip planning tool . Traveling by car from Kosgoda to Pinnawala takes 2.5 hours. Alternatively, you can take a train. In February, daytime highs in Pinnawala are 37°C, while nighttime lows are 26°C. Wrap up your sightseeing on the 4th (Sun) early enough to travel back home.